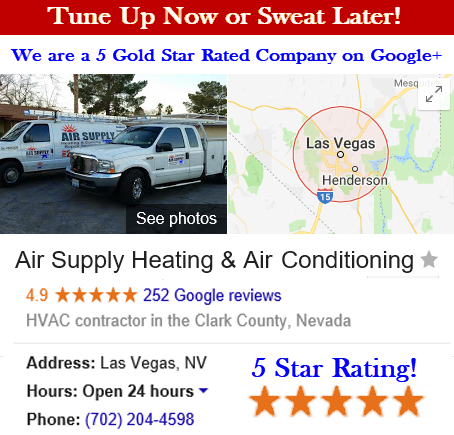 Air Supply Heating and Air Conditioning have been providing Las Vegas local commercial businesses and residential homes with quality services for years. 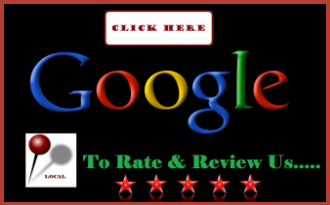 We are fully licensed, bonded and insured and all of our technicians are certified, experienced and expertly trained to perform the many services we offer to your satisfaction and high standards. Among the services we offer, UV Germicidal Lights Installation, Repair and Maintenance Services are among them. UV Germicidal Lights are highly beneficial for any home. Folks suffering from allergies, or who have asthma attacks and even respiratory problems can appreciate the UV germicidal light system more so than most, but everyone can appreciate its function. This unique, safe device radiates harmless, high intensity UV light to kill off and reduce airborne contaminates, such as germs. It is installed within the HVAC system. In as little as 45 minutes, UV germicidal light systems can reduce up 50% of concentrated levels of airborne bio-aerosols. In a nutshell, with this impressive piece of ingenuity, your indoor air quality will dramatically improve and with the constant germs floating around the Las Vegas dust bowl, everything helps. Air Supply Heating and Air Conditioning professionals offer UV Germicidal Light installation service to our valued Las Vegas customers. Our certified technicians install the UV Germicidal Light in your duct work, where it runs nearly constantly to sanitize the air as it passes through. When microscopic germs, bacteria or virus cells pass through the UV Germicidal device, they are scrambled and destroyed, significantly decreasing the potentially harmful microbes from your home. UV Germicidal Light Systems could experience the need for minor repairs like anything with moving parts. 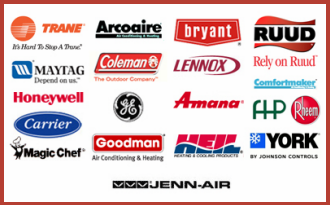 Air Supply Heating and Air Conditioning’s experienced specialists have the necessary trained and knowledge, along with state of the art tools and equipment, to properly and efficiently perform a UV Germicidal Light Systems Repair Service. With a professional on the job for repairs, manufacturer warranties are still valid, and with our talented pros executing the repairs, you can be rest assured that UV Germicidal Light will be fixed correctly the first time. Air Supply Heating and Air Conditioning offer UV Germicidal Light System Maintenance Services as well. They only require annual maintenance, which includes changing the bulbs to ensure efficiency. Though a relatively simple service, it is recommended a professional performs maintenance to avoid unnecessary damage to the device or bulb. UV Germicidal Light Systems only additional cost averages $25 a year, making the device cost effective while reaping the benefits it has to offer. If you feel the UV Germicidal Light System is right for you, give Air Supply Heating and Air Conditioning a call today! 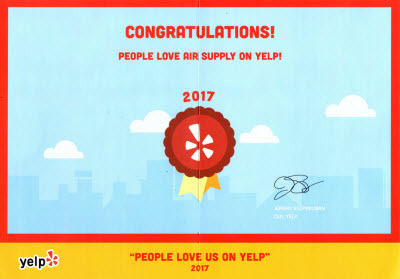 Air Supply Heating and Air Conditioning knows the struggles of improving indoor quality in the scorching Las Vegas desert. With UV Germicidal Light Systems, air quality is improved, allowing relief for those especially feeling the negative impact that the poor indoor quality does, especially on those suffering from allergy symptoms, asthma attacks or other similar respiratory issues.